AIAP provide support for the most modern commercial jets including 737 (both classics and new generation), the A320 family, 757, 767, A310, A330, A340 and 747-400. We stock a large inventory of both core engine parts and LRU’s offering a high quality competitive source of parts to APU repair shops around the world. All our parts come with current certification and full trace. At AIAP we offer the option of outright purchase or exchange of APU’s and Piece Parts. We stock high quality Honeywell and Pratt & Whitney APU’s. Our APU’s have all been repaired at some of the leading APU MRO’s and come with current certification and full “back to birth” history. We provide full trace and current certification. Our prices represent a substantial discount to the OEM alternative with no diminution in quality or trace. In addition, AIAP also offers and Exchange option when required, on the terms of a FEE plus COST OF REPAIR and FLAT RATE basis. Many smaller airlines find that this service is a good use of resources preferring to sub contract the repair management of their APU’s to a specialist organisation such as AIAP. 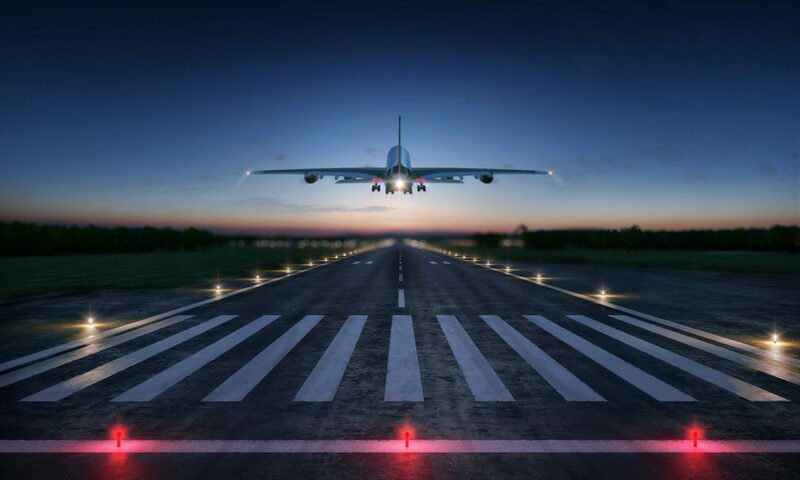 Allow us the opportunity to demonstrate what we can achieve for your airline. Our goal is to offer a cost effective solution customized to the needs and requirements of our customers.